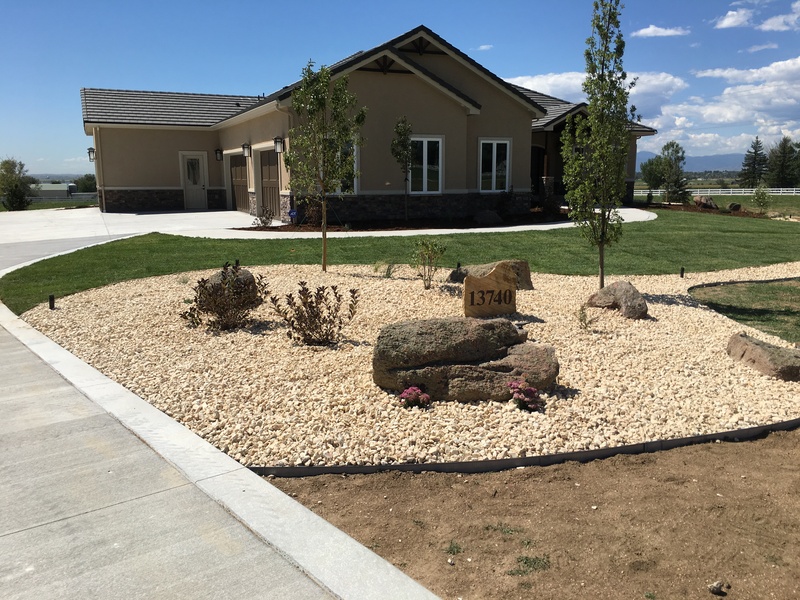 New Landscapes – Glacier View Landscape and Design, Inc. 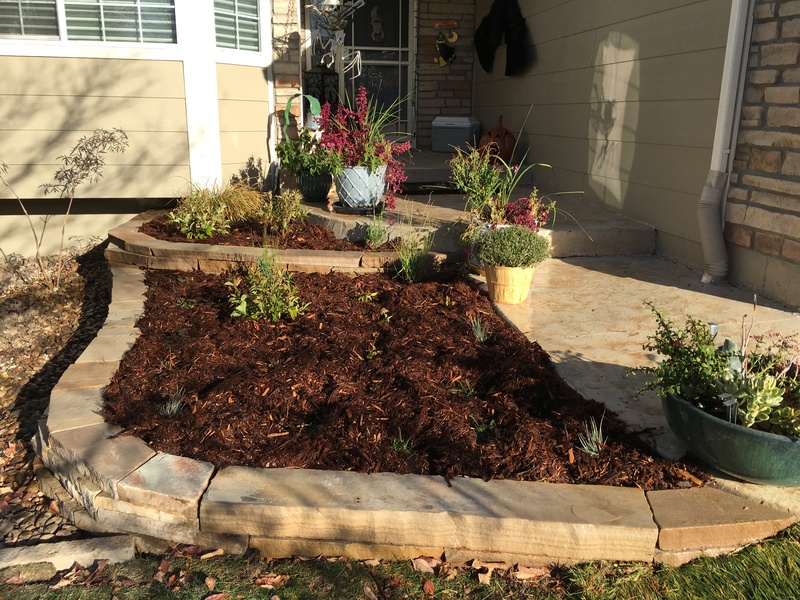 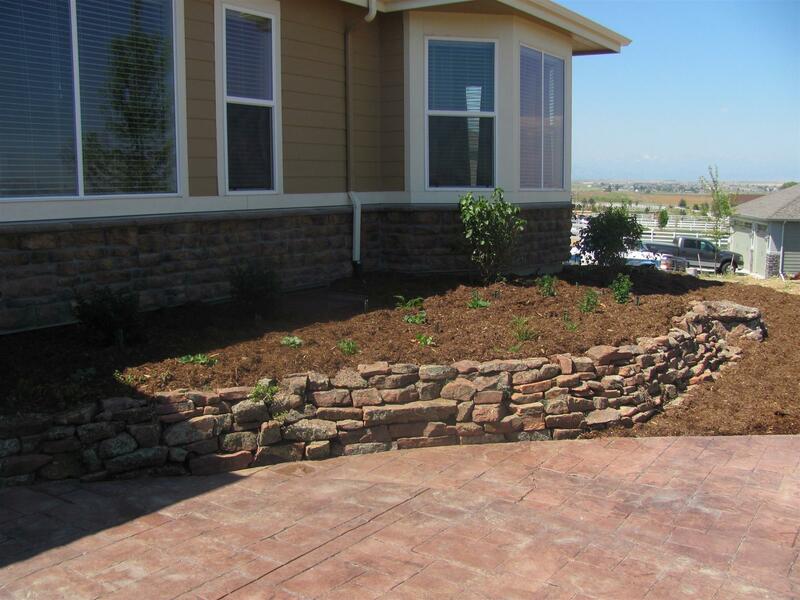 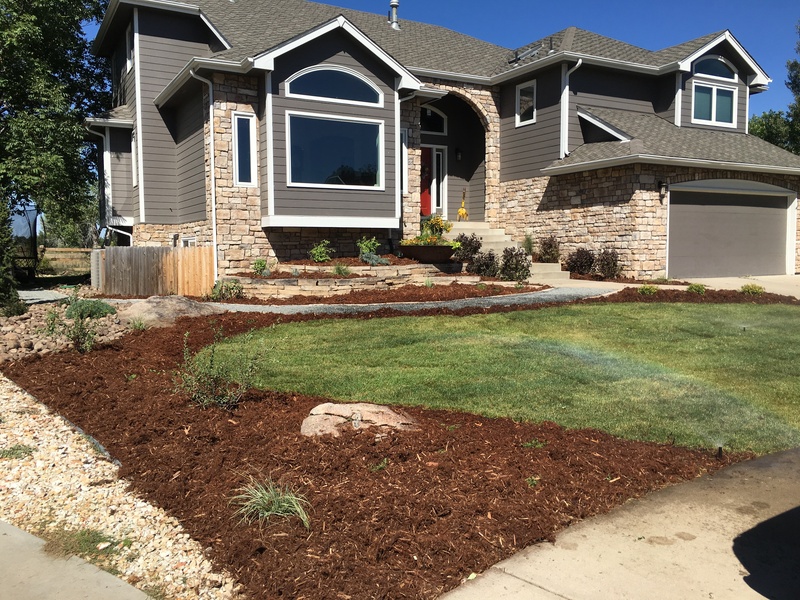 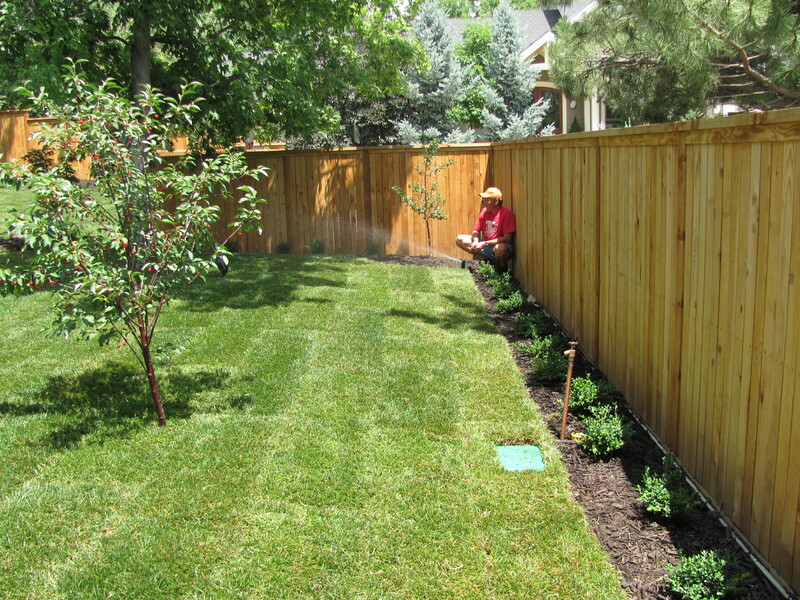 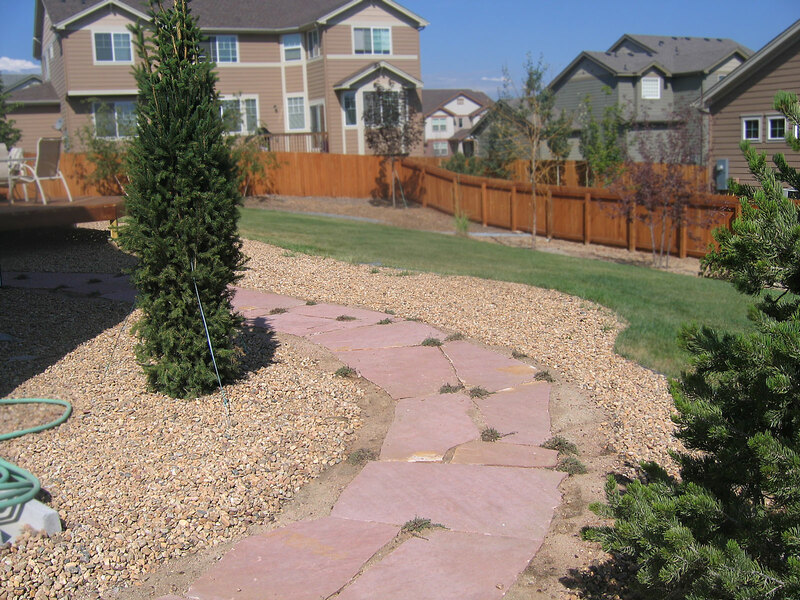 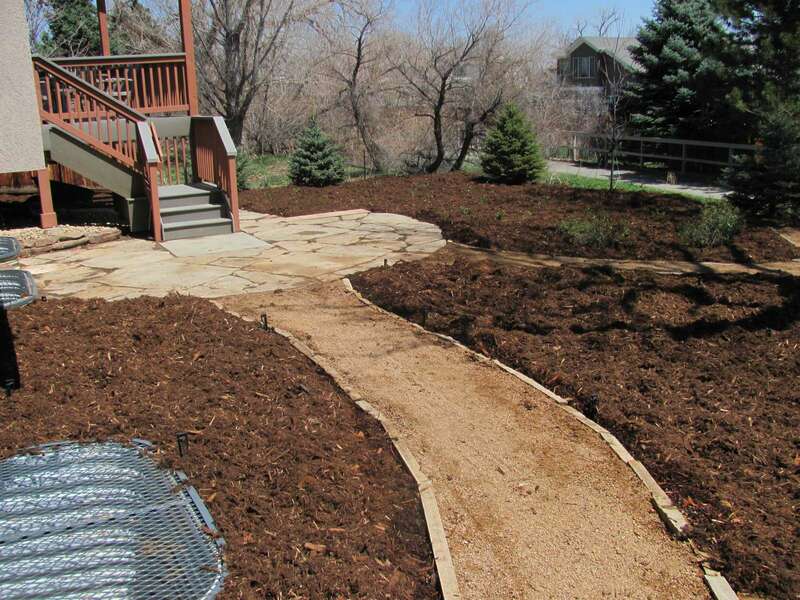 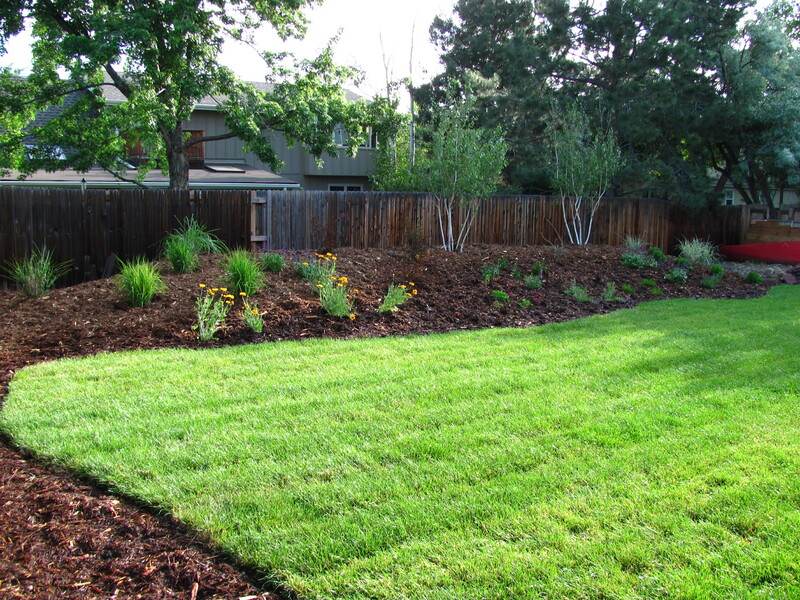 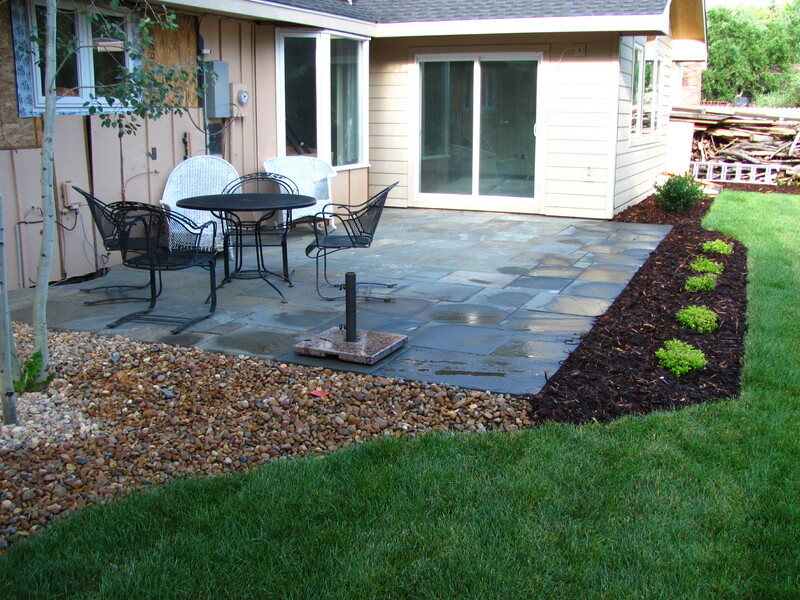 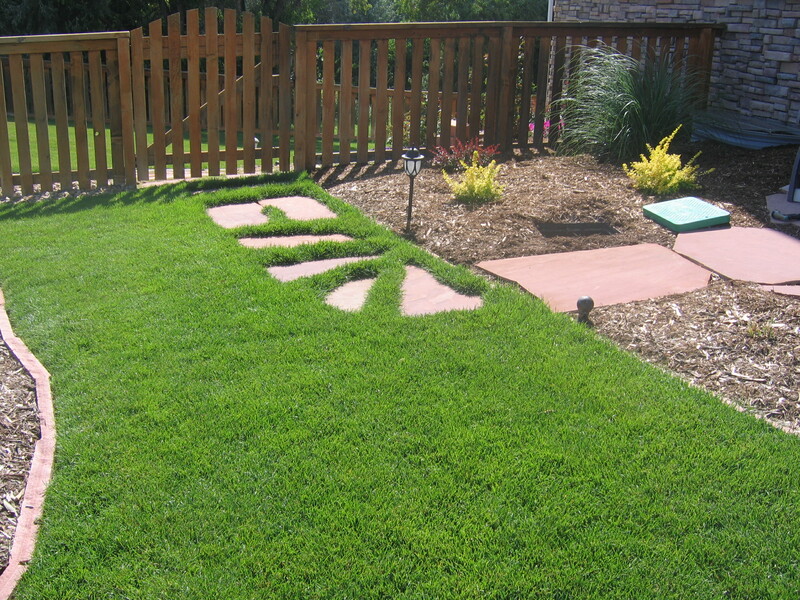 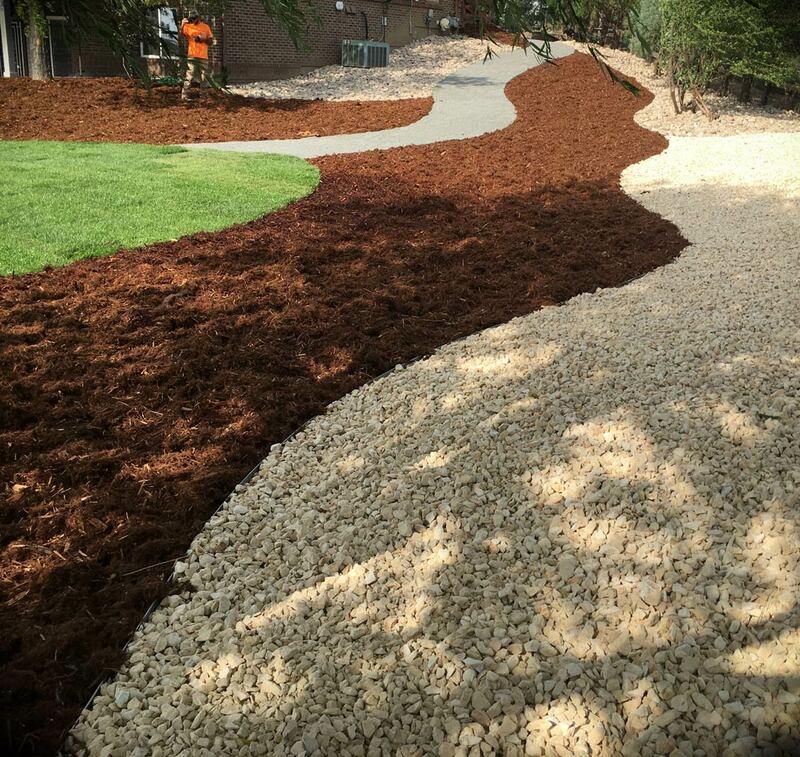 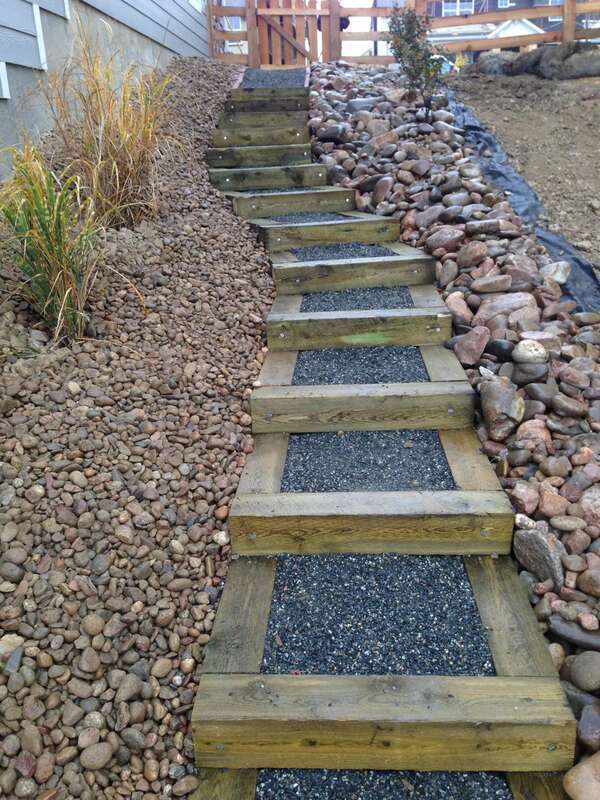 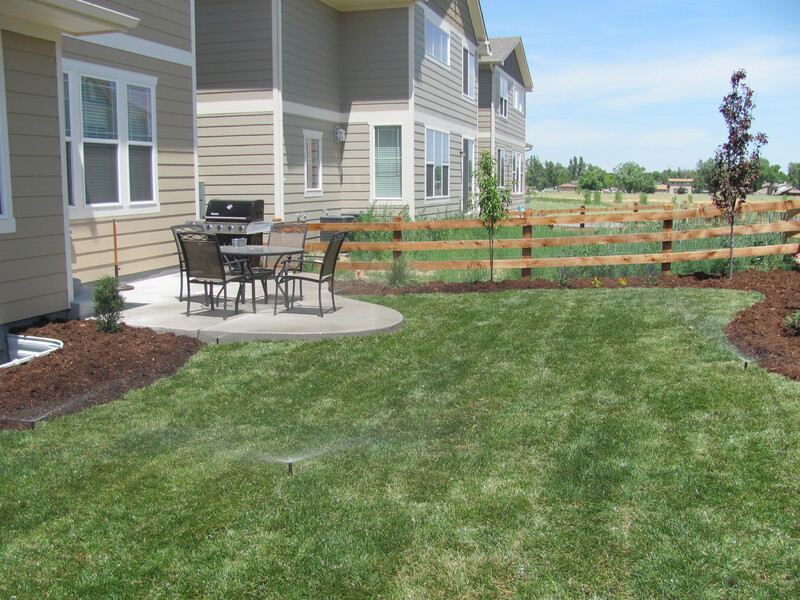 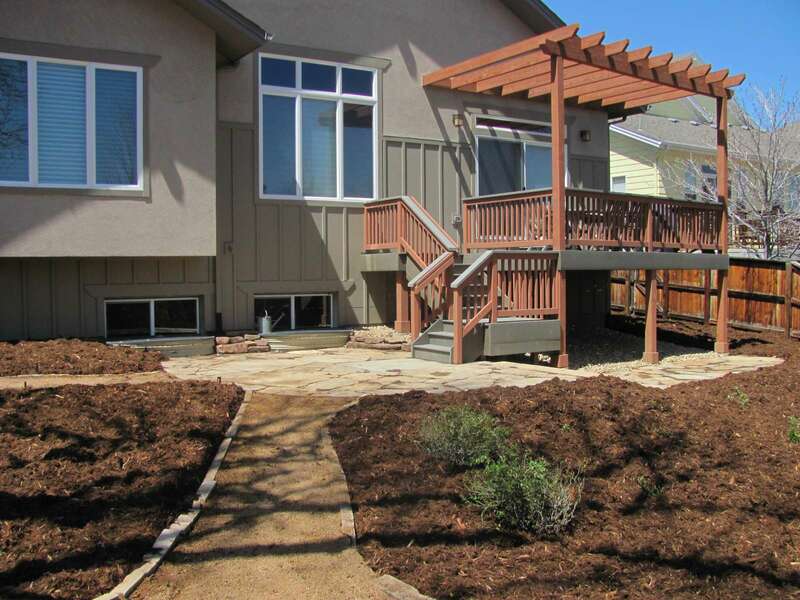 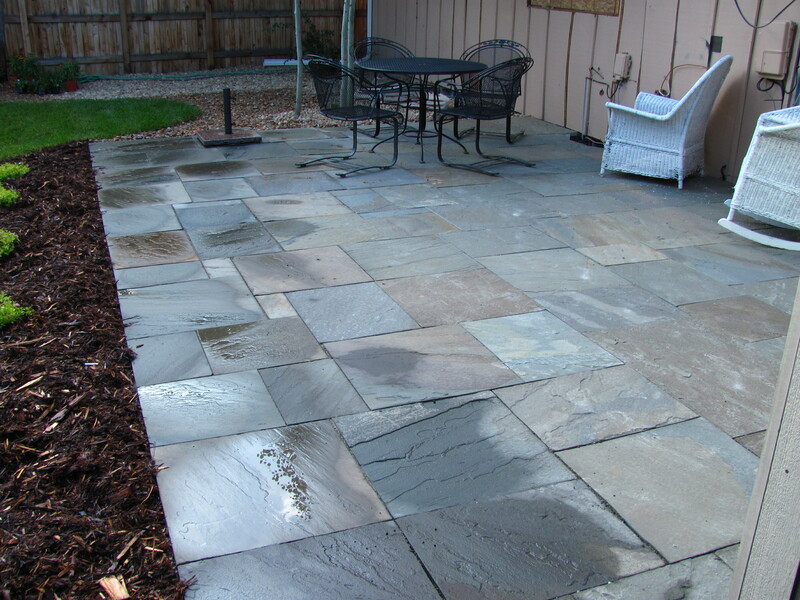 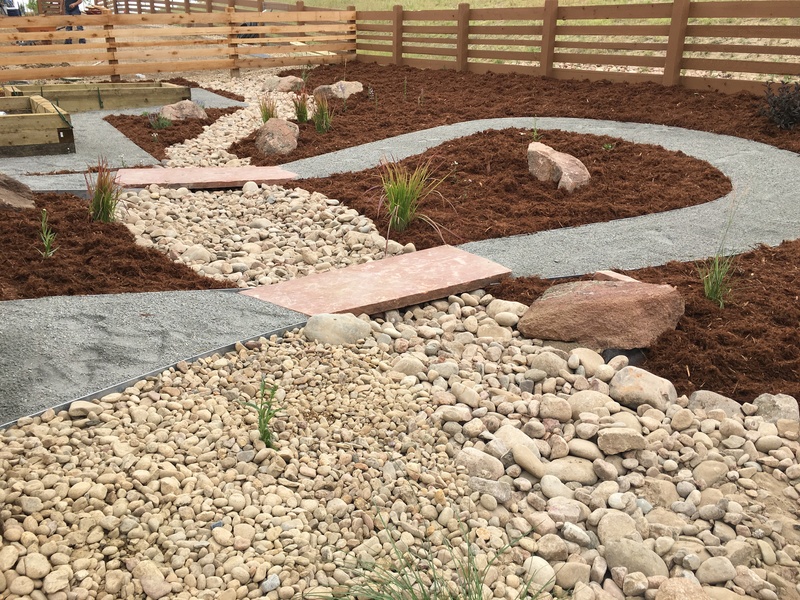 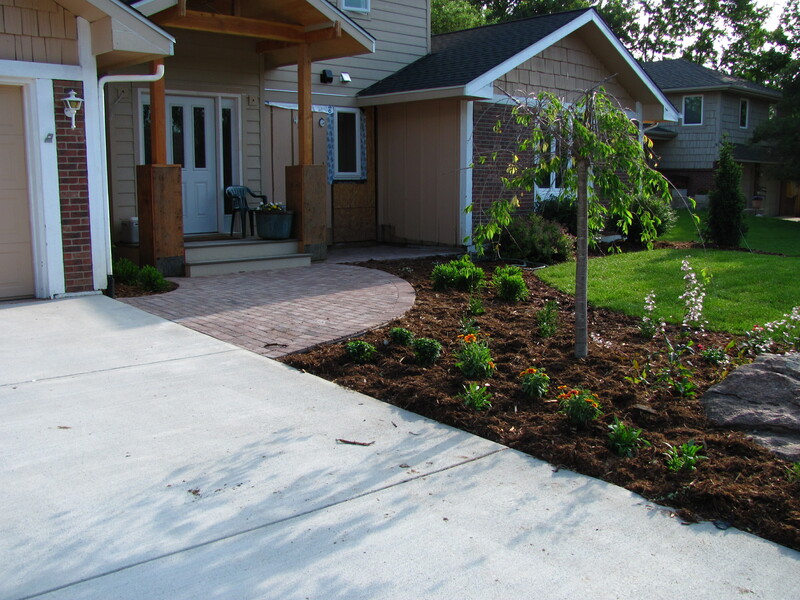 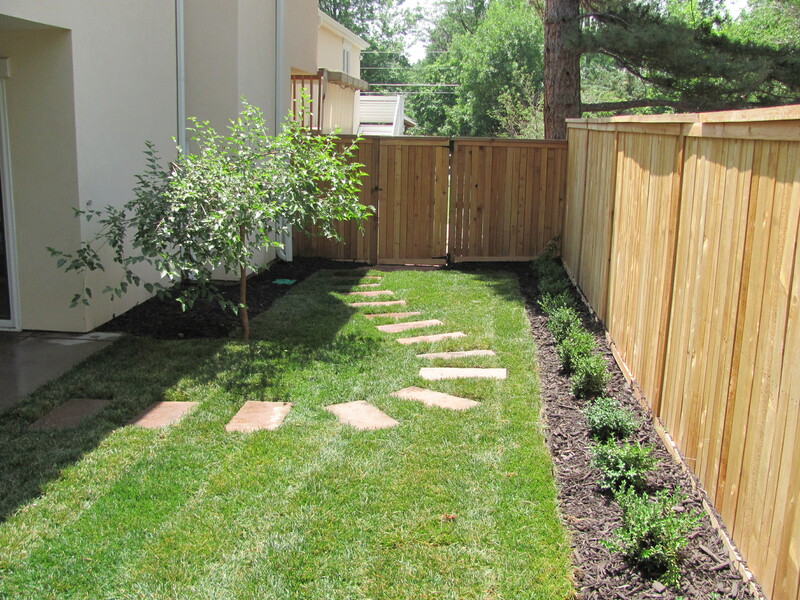 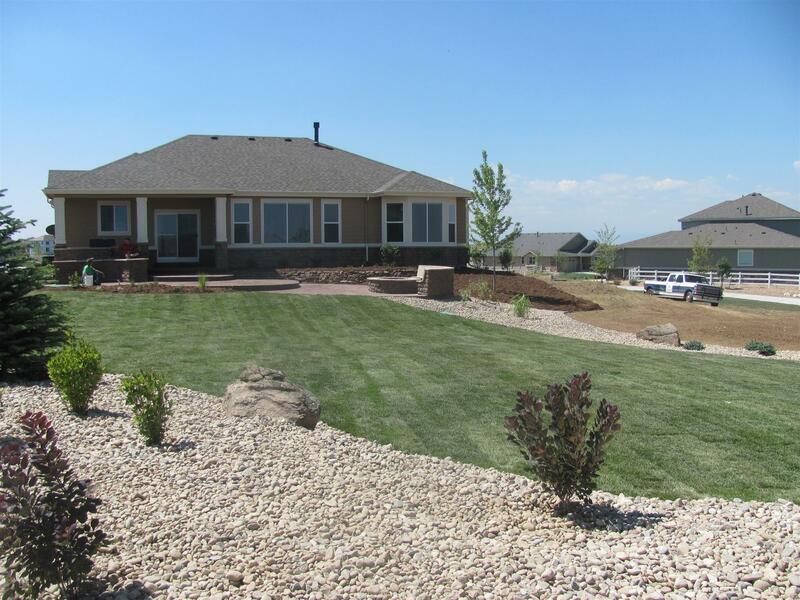 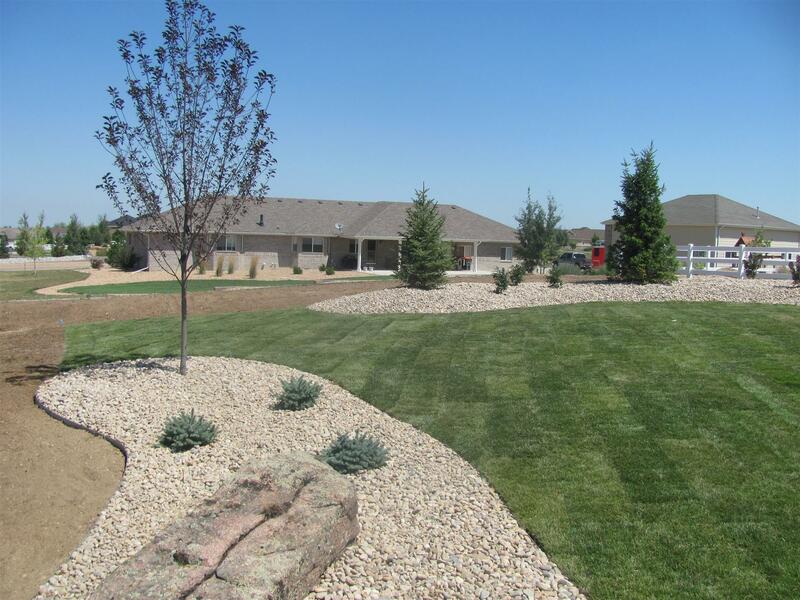 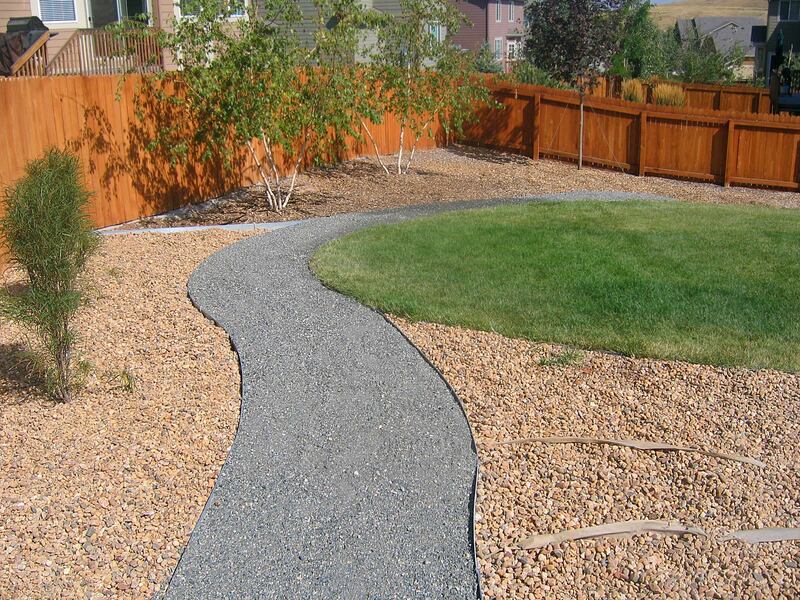 These photos feature landscaper projects from Brighton and Broomfield Colorado by Glacier View Landscape. 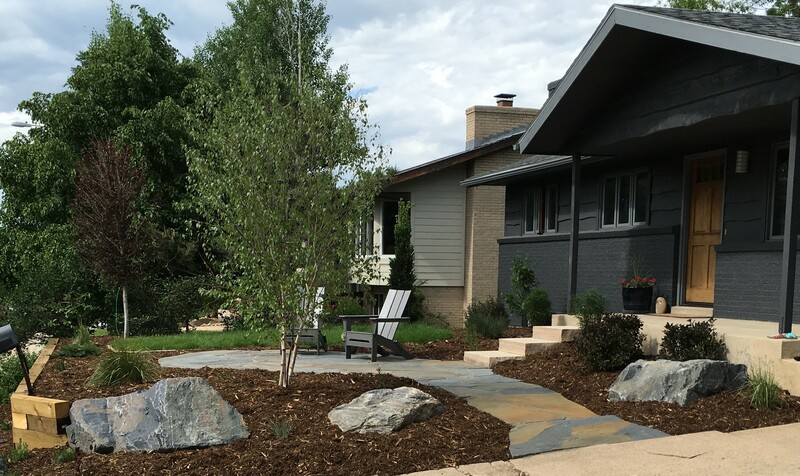 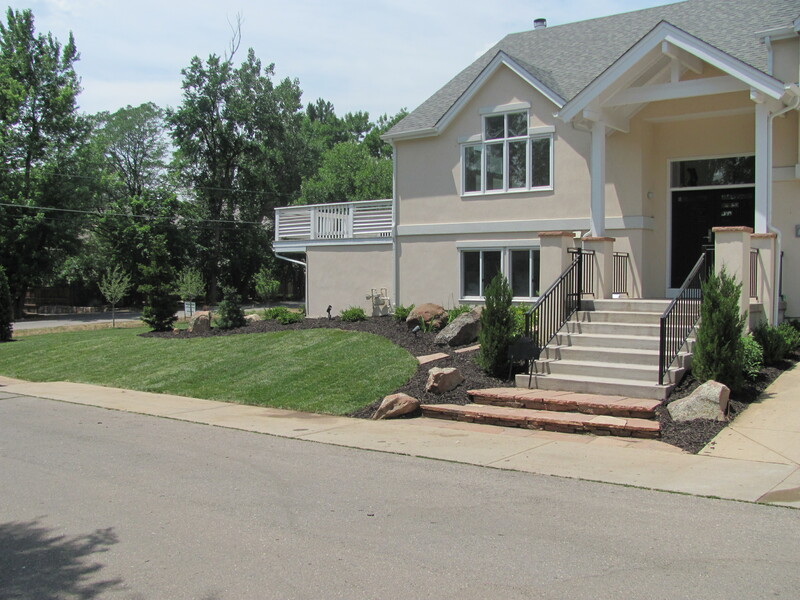 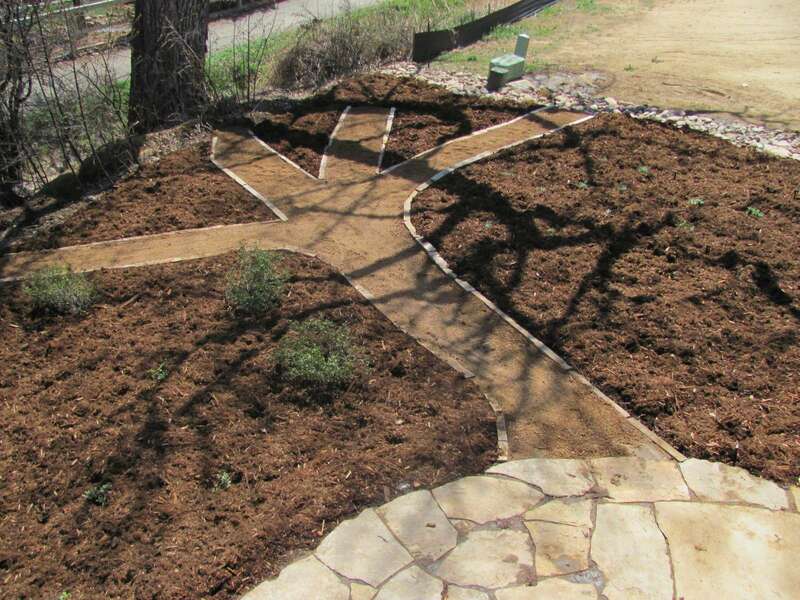 Enjoy the other great photos in this collection including Before and After Photos, Landscaping Makeovers, Stonework and Hardscapes, Water Features and more.